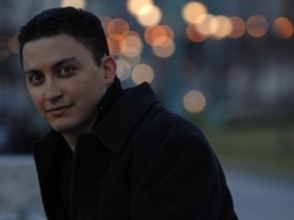 Pianist Jeremy Siskind is the winner of the 2012 Nottingham International Jazz Piano Competition and the second-place winner of the 2011 Montreux Solo Piano Competition. 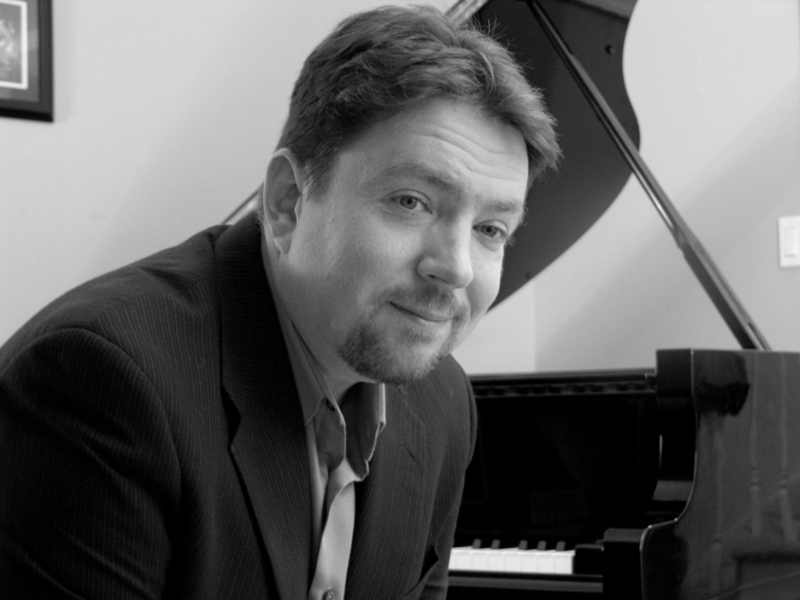 A two-time finalist for the American Pianist Association’s Cole Porter Fellowship, Siskind has performed jazz and classical music at Carnegie Hall, the Kennedy Center, and in Japan, Switzerland, Colombia, Denmark, Thailand, Cyprus, England, Lebanon, India, Tunisia, France, and China. 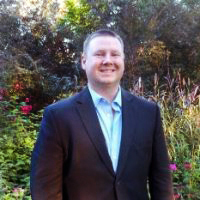 Siskind began serving full-time on the keyboard faculty of Fullerton College in Southern California in 2017 after teaching at Western Michigan University for five years. As a performer and recording artist, Siskind’s main outlet is the “Housewarming Project,” a chamber jazz trio consisting of piano, voice, and woodwinds (clarinet/bass clarinet/tenor sax), for which Siskind writes music and lyrics. Their recent album, Housewarming, received a 4-star review in Downbeatmagazine, which hailed it as a “shining example of chamber jazz.” In their most recent project, the group embraced new media by releasing a Youtube video series entitled “at_Home/at_Play” which critic Richard Kamins praised for its “intelligent words and excellent music, real emotions and myriad colors… such attractive and adult music.” The trio has an upcoming residency with the Vermont College of Fine Arts’ composition program, where they’ll perform their own works as well as new pieces written for them by VCFA students. 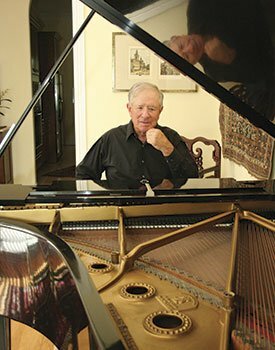 A proud Yamaha Artist since 2013, Siskind holds degrees from the Eastman School of Music (Jazz Performance and Music Theory) and Columbia University (English and Comparative Literature). His teachers include Tamir Hendelman, Tony Carmaia, Harold Danko, Rose Grace, Sophia Rosoff, and Fred Hersch. 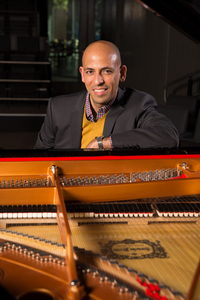 Born in the Pinar del Río province of Cuba, Steinway Artist, Grammy Nominated, and 2014 Jalc Millennium Swing Award! recipient pianist and composer Elio Villafranca was classically trained in percussion and composition at the Instituto Superior de Arte in Havana, Cuba. 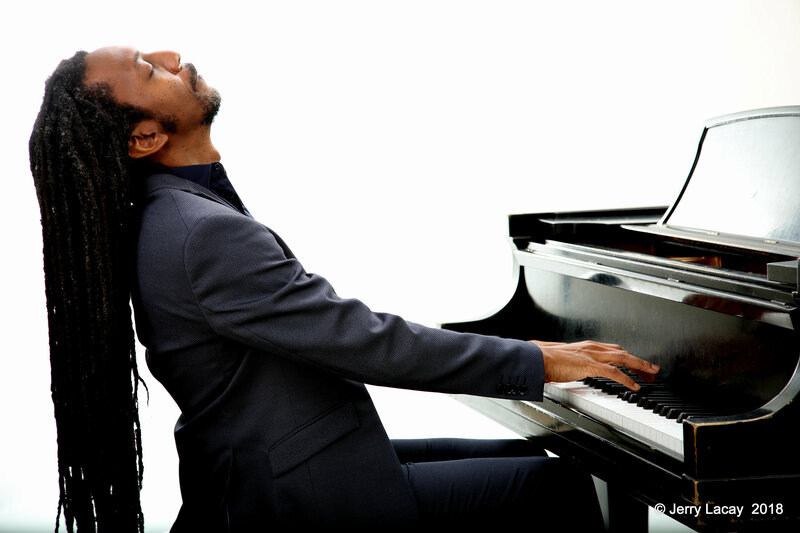 Since his arrival in the U.S. in mid 1995, Elio Villafranca is at the forefront of the latest generation of remarkable pianists, composers and bandleaders. His concert Letters to Mother Africa was selected by NYC Jazz Record as Best Concerts in 2016. In 2015, Mr. Villafranca was among the 5 pianists hand picked by Chick Corea to perform at the first Chick Corea Jazz Festival, curated by Chick him self at JALC. Elio Villafranca’s new album Caribbean Tinge (Motema), received a 2014 Preis der Deutschen Schallplattenkritik Nomination by the German Records Critics Award, as well has been selected by JazzTimes and DownBeat magazines for a feature on their very competitive section Editor’s Pick. He also received a 2010 Grammy Nomination in the Best Latin Jazz Album of the Year category. In 2008 The Jazz Corner nominated Elio Villafranca as pianist of the year. That year, Mr. Villafranca was also honored by BMI with the BMI Jazz Guaranty Award and received the first NFA/Heineken Green Ribbon Master Artist Music Grant for the creation of his Concerto for Mariachi, for Afro-Cuban Percussion and Symphony Orchestra. Finally, his first album, Incantations/ Encantaciones, featuring Pat Martino, Terell Stafford, and Dafnis Prieto was ranked amongst the 50 best jazz albums of the year by JazzTimes magazine in 2003. Jim McNeely was born in Chicago, and moved to New York City in 1975. In 1978 he joined the Thad Jones/Mel Lewis Jazz Orchestra. He spent six years as a featured soloist with that band and its successor, Mel Lewis and the Jazz Orchestra (now The Vanguard Jazz Orchestra). 1981 saw the beginning of Jim’s 4-year tenure as pianist/composer with the Stan Getz Quartet. From 1990 until 1995 he held the piano chair in the Phil Woods Quintet. At the present time, he leads his own tentet, his own trio, and he appears as soloist at concerts and festivals worldwide. 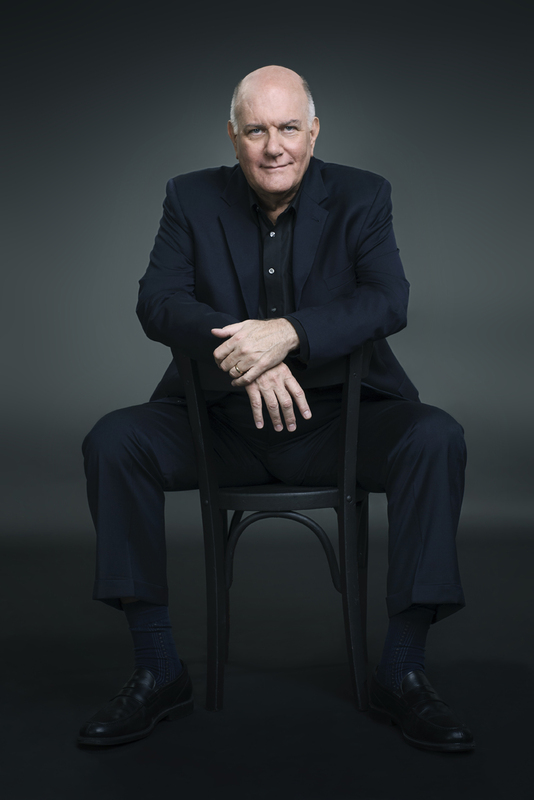 Jim’s reputation as composer/arranger and conductor for large jazz bands continues to flourish, and has earned him nine Grammy nominations. 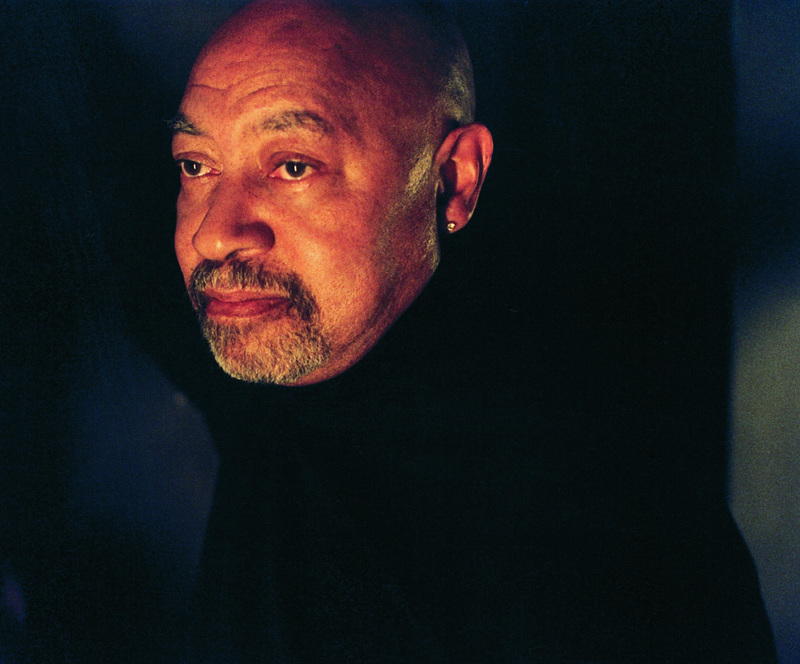 In 1996 he re-joined The Vanguard Jazz Orchestra as pianist and Composer-in Residence. He is also chief conductor of the Frankfurt Radio (HR) Big Band. 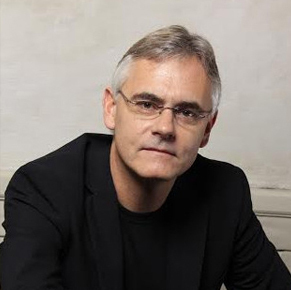 Other recent work includes projects with the Danish Radio Big Band (where he was chief conductor for five years), the Carnegie Hall Jazz Band, the Metropole Orchestra (Netherlands), the Swiss Jazz Orchestra, and the Stockholm Jazz Orchestra. The New York Times has called his writing “exhilarating”; DownBeat has said that his music is “eloquent enough to be profound”. Jim has appeared as sideman on numerous recordings led by major artists such as Thad Jones, Mel Lewis, Stan Getz, Bob Brookmeyer, David Liebman, Art Farmer, Robert Watson, and Phil Woods. He has numerous albums under his own name. The latest is “Up from the Skies”, with the Vanguard Jazz Orchestra on the Planet Arts label (“concert jazz at its headiest”—DownBeat) . Teaching is also an important element of Jim’s work. 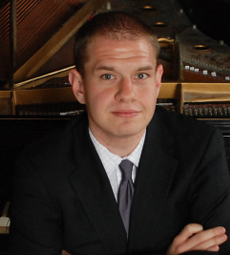 He is currently on the faculties of both Manhattan School of Music and William Paterson University. He was Musical Director of the BMI Jazz Composers’ Workshop from 1991-2015. He has appeared at numerous college jazz festivals as performer and clinician, and has been involved regularly with several summer workshops. He has also done clinics and major residencies at dozens of institutions in the U.S., Canada, Europe, China, Australia. New Zealand, and Egypt. The Kennedy Center and Lincoln Center jazz series, the Toronto and Edinburgh jazz festivals, and the Moscow Center for the Performing Arts. Chris Rottmayer performed piano with: Jamey Abersold, Aierto, Fred Hamilton, Tim Armacost, Todd Coolman, Louie Bellson, Clark Terry, Terry Gibbs, Dave Samuels, Deana Martin, Charo, Lena Prima, Leslie Anders & Buddy Greco, James Darren, Frank Stallone, Jody Benson, Susan Egan, Peabo Bryson. He has played in many Disney shows including the Kids Of The Kingdom, the Walt Disney World Band, the Main Street Philharmonic, the Hollywood Hitmen, and the Grand Floridian Orchestra. 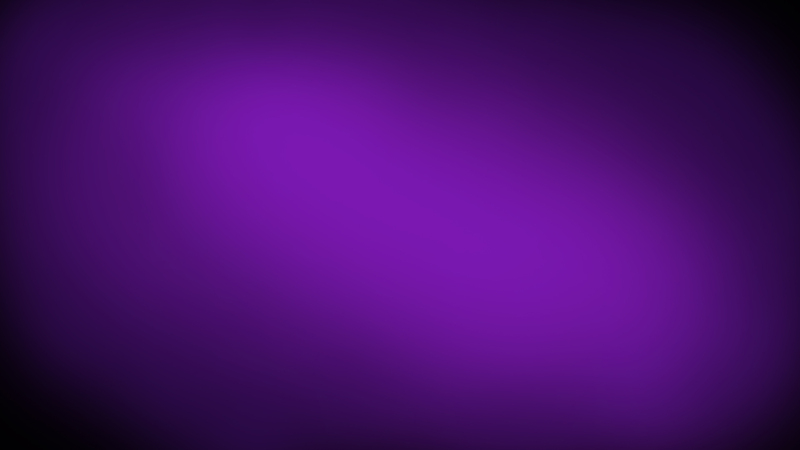 He has performed on numerous Jazz Festivals, and many Disney shows, and recordings. 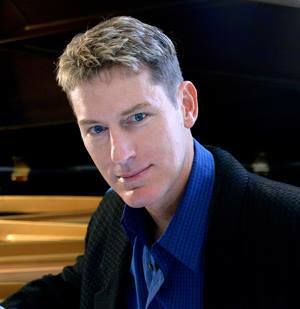 Martin heads the jazz piano department at the University of Miami, teaching jazz piano, improvisation and composition, and continues to perform internationally. 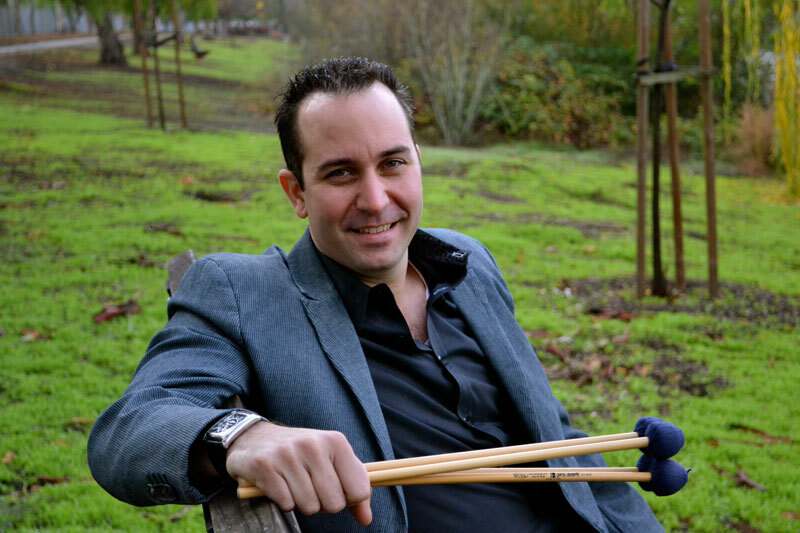 He is featured on several recent recordings, including the newly released “Potential Energy”, Armando Gola’s “Gola Elektrik” and Roy Haynes’s “Roy-alty”. 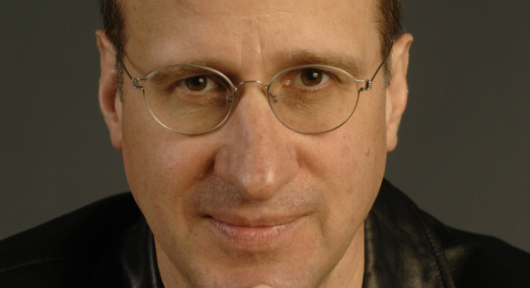 Multi-instrumentalist, composer/arranger and producer Richard Drexler, an Illinois native, has been based in Florida since 1985 and is now on the road frequently with the Jeff Berlin Trio and with the Woody Herman Orchestra and trombonist John Allred, among others. He has been working as bassist in the Kenny Drew Jr. trio and regularly appearing as a bassist or pianist/vocalist in the jazz clubs of central Florida. Singers he has accompanied include Mel Torme, Tony Bennett, Frankie Laine, Bob Dorough, Mose Allison, Roseanna Vitro, Vic Damone, Al Jarreau, Connie Francis, Dena DeRose and Karrin Allyson. Bill Mays — beyond category. 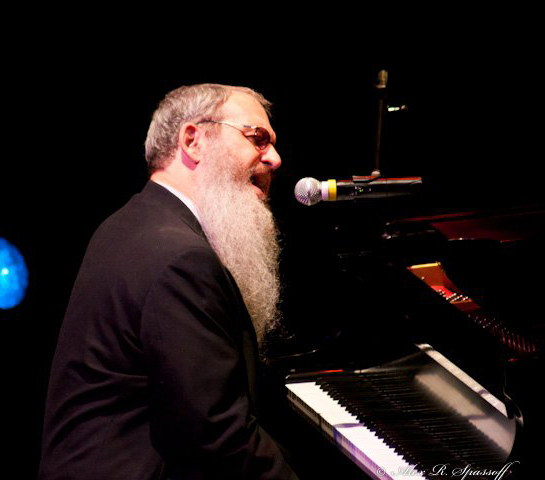 With deep roots in jazz, gospel, pop and classical music his eclectic, prolific career as pianist, composer and arranger spans five decades. 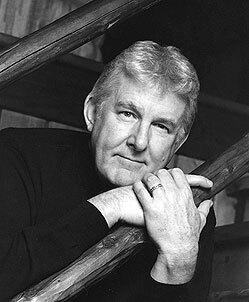 On hundreds of recordings, TV and movie soundtracks, Bill’s concert and studio credits include a who’s who of modern music, from Benny Golson to Gerry Mulligan to Sarah Vaughan to Frank Zappa. A devoted educator and Yamaha artist, Arriale is currently Professor of Jazz Studies and Director of Small Ensembles at The University of North Florida in Jacksonville. 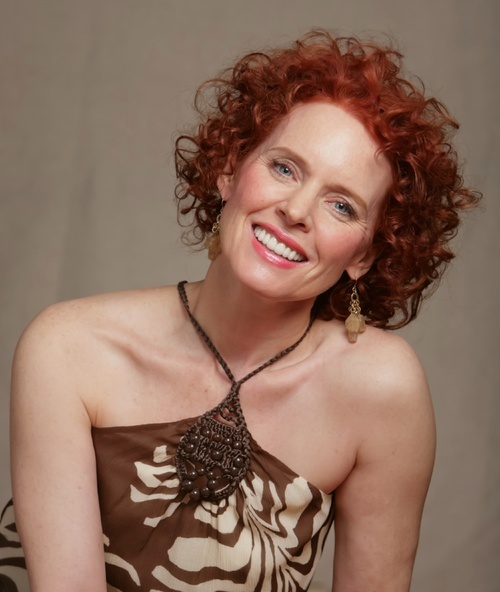 She has served as a faculty member of the Jamey Aebersold Summer Jazz Workshops, the Centrum Port Townsend Jazz Workshop, the Thelonious Monk Institute in Aspen and numerous clinics and workshops worldwide, including the US, UK, Europe, Canada, Brazil and South Africa.